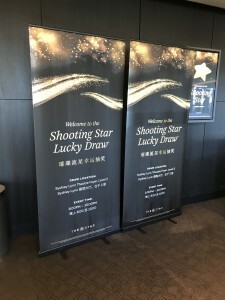 Pull up banners are a cost effective promotional product and a great way to increase awareness of your brand, product or service at an event such as; trade shows, exhibitions, product & corporate launches, sporting events and conferences. 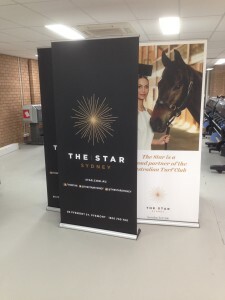 Pull up banners stands are fitted with a graphic that retracts into the base and are eye catching, cost effective, durable, reusable and easy to transport and set up. 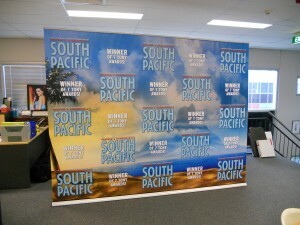 We have two pull up banner options; the premium Banner Bug and the economical budget Pull Up. Banner Bugs come in two standard heights, 850mm and 1000mm, however they can be custom build to any size requirement. The Banner Bug bases and poles are made from aluminium and the system comes packed in a carry bag with a total weight of 6-8kg.